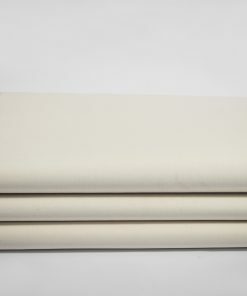 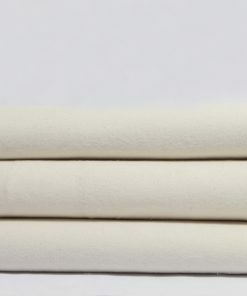 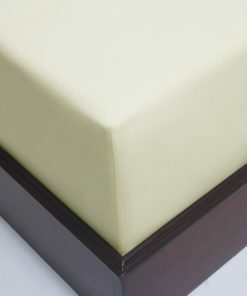 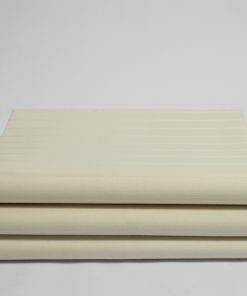 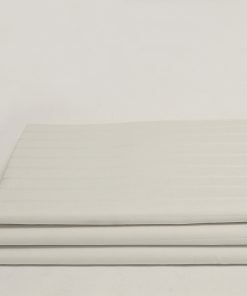 Get your Best Organic fitted sheets are without a doubt important for a good night’s sleep. 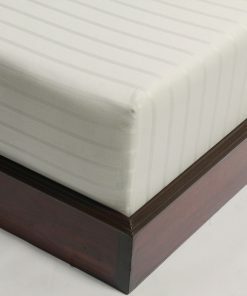 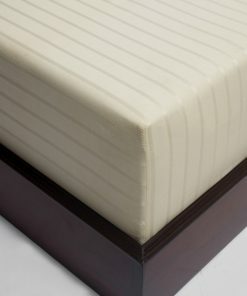 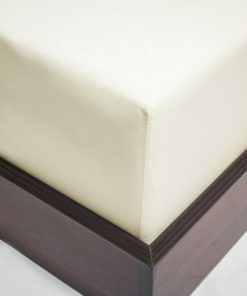 The suggestions that we bring to you are reinforced and tailored in a way to perfectly fit the mattress. 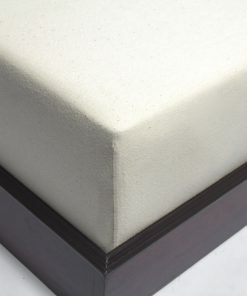 They are made out of luxury sateen, attributing to a tremendously comfortable sensation – something which is going to ensure that you get the necessary amount of quality sleep. 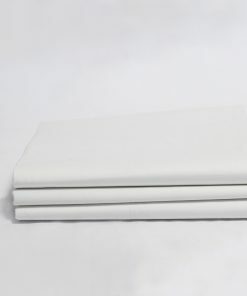 With this in mind, you should most definitely take these best organic fitted sheets into account as they are going to allow you to wake up every morning well rested with enthusiasm, vigor and excitement about the challenges of the new day.